As one of Batik showroom in Surabaya, Canting Wira has various Batik designs which made by the skilled Batik craftsmen. All products here are ‘Batik Tulis’ (handwriting / drawing batik) in unique and beautiful motifs. Batik colors and motif products of Canting Wira show the style of East Java Batik. Bringing the motif original creation from Indonesia, this showroom presents the creation of handwriting batik and stamp batik that made by traditional ‘canting’ (tool for making batik) and fully handmade. In this showroom, there are many collections of batik clothes for women and men in the form of shirt, long shirt, dress, long dress, and long skirt. Canting Wira Batik also provides cloth for kids and “uniform” cloth for family couple with unique motifs and designs. The Batik fabric in Canting Wira has made by the skilled craftsmen, so the quality is very concerned and the quality guaranteed. 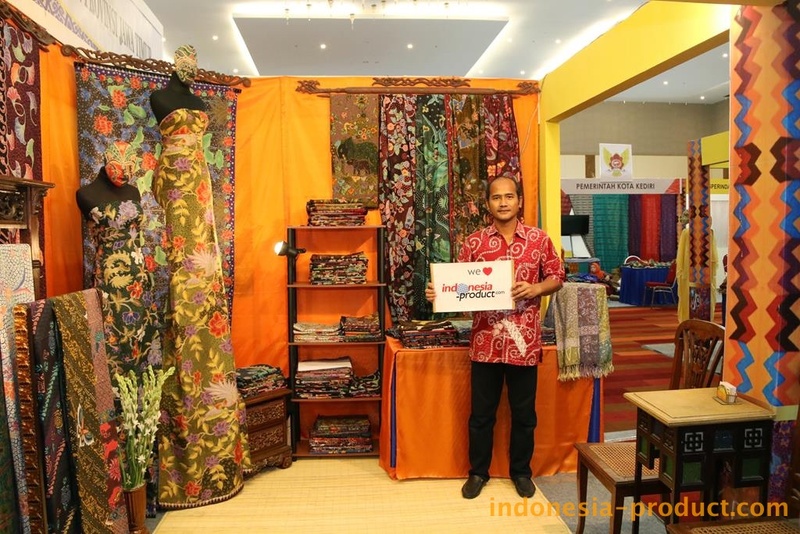 You can choose your favorite of various batik items with many colors and motifs in export quality. So, let’s contact and come the gallery to get batik fabric and cloth products according to your own motif and color in wholesale and export quantity.